When you think of Dubai, it’s likely several things spring to mind -- it’s home to the world’s tallest building (Burj Khalifa), and the amazing Palm Jumeirah artificial archipelago. It also has a less than stellar record when it comes to human rights. You probably don’t give too much thought to the typefaces used there, but Dubai is hoping to change that as it has worked with Microsoft to create a unique font especially for the city. Available in both Latin and Arabic script, and in 23 languages, the Dubai Font was commissioned by Crown Prince Hamdan bin Mohammed al-Maktoum and created by Microsoft. It is, apparently, "Designed to unite the world through the power of expression" and "is more than just a font. It is an embodiment of a vision -- one of promoting literacy, unity, and forward-thinking laced with tradition, carrying within it aspirations beyond its outlines. It is young, dynamic, and full of passion and energy." Which is probably what was said about Comic Sans when that first launched in 1994. 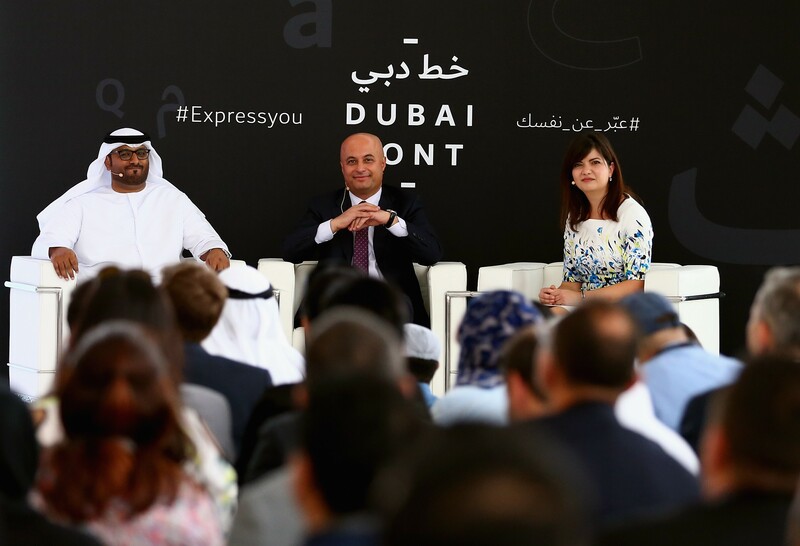 While a new font in itself wouldn't raise any eyebrows, the fact that the press release claims "The Dubai Font helps people around the world to express themselves and share their views, thoughts and life experiences with everyone around them" certainly will, given Dubai, and the United Arab Emirates's restrictions on free speech. You can find out more about The Dubai Font and download it from here.